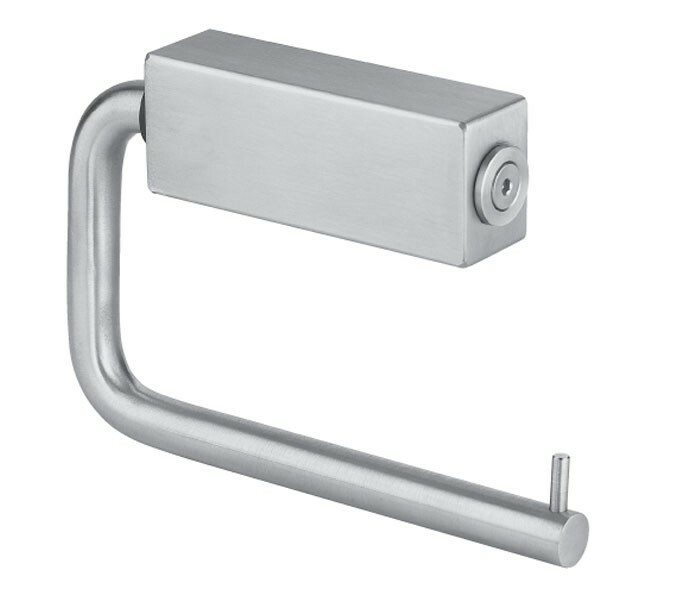 Our toilet roll holder in satin stainless steel offers a practical solution for holding toilet paper whilst offering long-term value due to the items durable and long-lasting satin finish. Appropriate for accessorising all cubicle facilities, our toilet paper holder appears stylish whilst providing a clever concealed fix feature to enable vandalism prevention when installed in public washroom facilities. 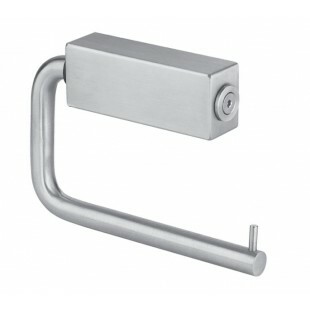 This satin stainless steel toilet roll holder is sold singly with the required woodscrews ready for installation. The item features an overall height of 100mm and measures 145mm in length.